Note from Susan Richman, Editor: I received this email from the 'Constituting America' program, which is sponsoring a special contest for students right now-- deadline in two weeks! Even if you don't have the time right now for taking part in the contest, do check out this great site on active reading of the Constitution and the Federalist Papers-- the site has an active 'blog' section, daily videos, and much more. I'm sure these resources will be very valuable all through the school year as you help your kids learn about our government and its foundations. Let us know if you take part! "the best commentary on the principles of government, which ever was written." Howdy! This week we begin with Federalist No. 40 . Just click on the link, give it a quick read, and let us know your thoughts here: Constituting America Blog! We have about two weeks left for young people grades K-12 to submit their entries for the We the People 9.17 Contest! Go to www.constitutingamerica.org to download rules, sign up online, and get more information! There are great prizes including $2,000 scholarships for high school students, a trip to Philadelphia, and cool prizes for younger kids as well. We hope to see you on the Constituting America website! 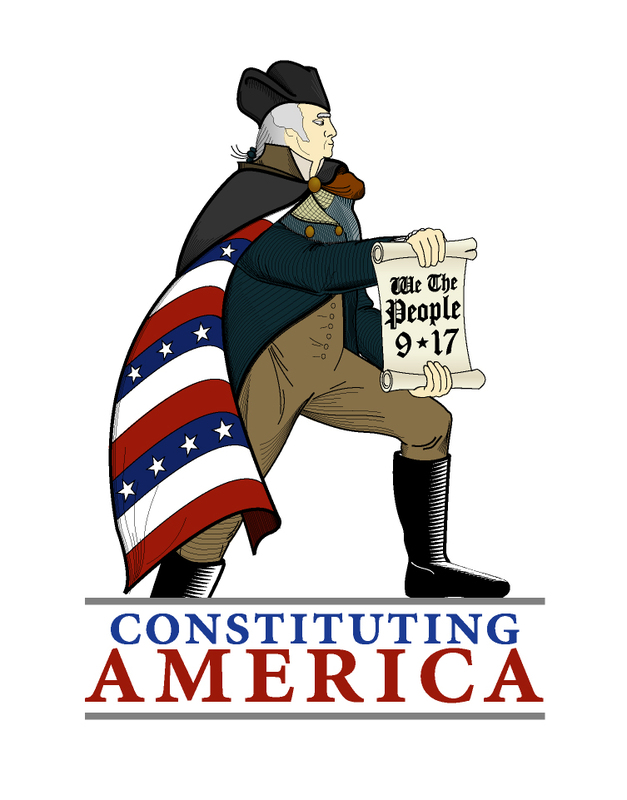 Check out Constituting America this week! Join us for our 90 in 90 = 180: History Holds the Key to the Future - A National Conversational Blog and Reading of the U.S. Constitution and Federalist Papers . Thomas Jefferson called the Federalist Papers, "The best commentary on the principles of government which ever was written." Join us and find out why!! Encourage the young people in your life to sign up online ASAP ! We need lots of cool short films, PSA's, songs, essays, poems and holiday cards to make the contest a success!! financial contribution to Constituting America! This email was sent to richmans@pahomeschoolers.com by constitutingamerica1787@yahoo.com.